Bluebells | Just Shooting Memories! Unfortunately, most of the flowers had not started blooming at the Smith Gilbert Gardens while we were there. 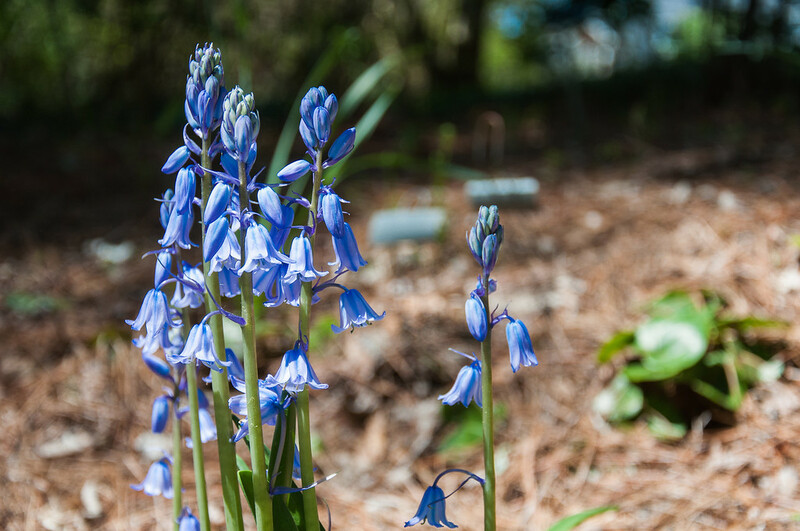 I noticed this little bluebell along one of the trails and it was lit just right by the sun. I wish I could find a field of these in the Southeast, but I am still looking.